Project Management: The Managerial Process provides a holistic, integrative view of project management, with a focus on the above framework. 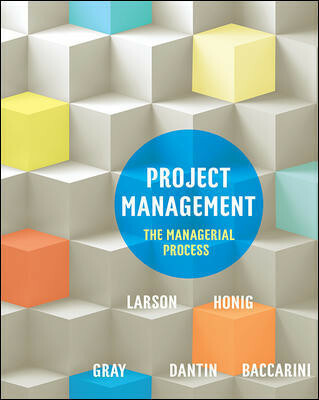 It presents readers with a complete picture of project management - not only what to do and how to do it, but also why it is done. This international adaptation contains the valuable addition of local and regional cases and applications. The generic approach in this text ensures relevancy across all studies and industries for students, prospective project managers, project management practitioners, analysts, managers or those assigned to project teams.